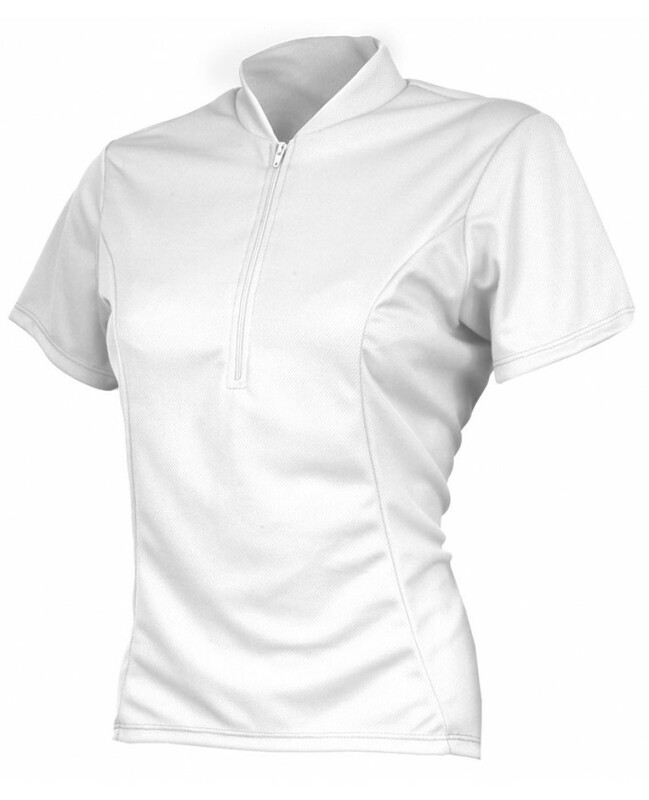 The eCycle Womens jersey is made out of Dry Sport wicking polyester. Keep you dry and cool on those hot days. Features a 9" front zipper and three rear pockets for storage. Womens Specific fit.